Eric Akiskalian will travel to any location to provide the ultimate surf lesson experience. 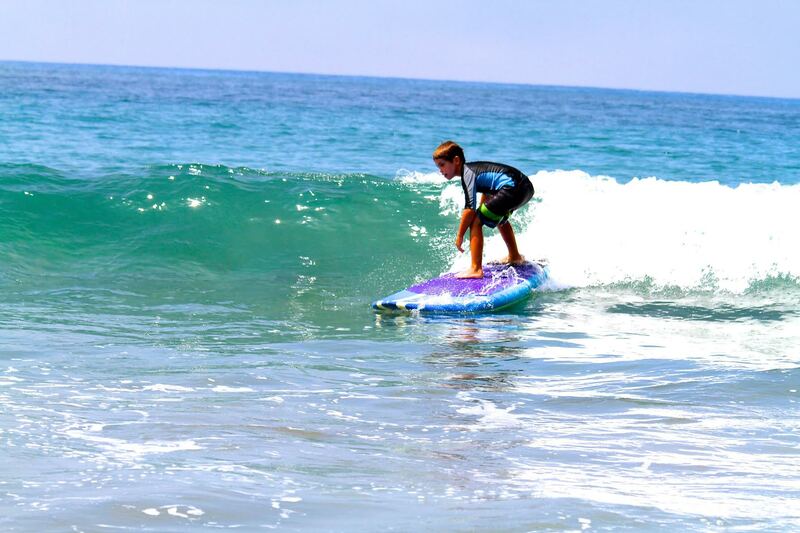 Whether you want a private one-on-one, group of friends or lessons for your entire family, personalized programs will be designed for your level of surfing. Our goal is to teach youths and young adults to surf and be physically active while educating them in ocean safety and awareness. The surf clinics are designed to educate individuals about the ever-changing ocean environment while building confidence by progressively learning the challenging sport of surfing.